Glamorous and luxurious weddings tend to be traditional weddings which are extravagantly decorated. 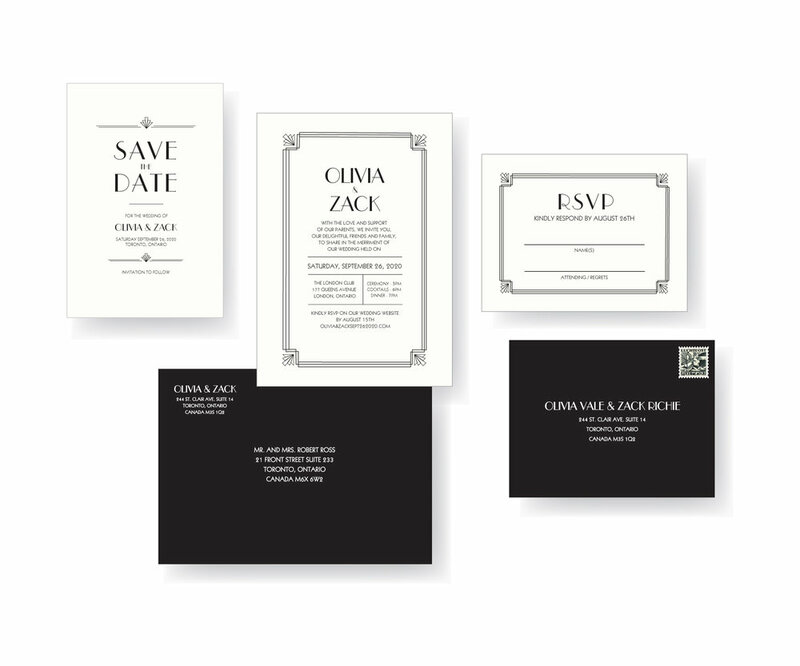 Glamorous and luxurious weddings tend to be black tie occasions, and are often held at a church and reception venue. They are also very similar in nature to contemporary weddings, however, a glamorous wedding may be a more luxurious affair. 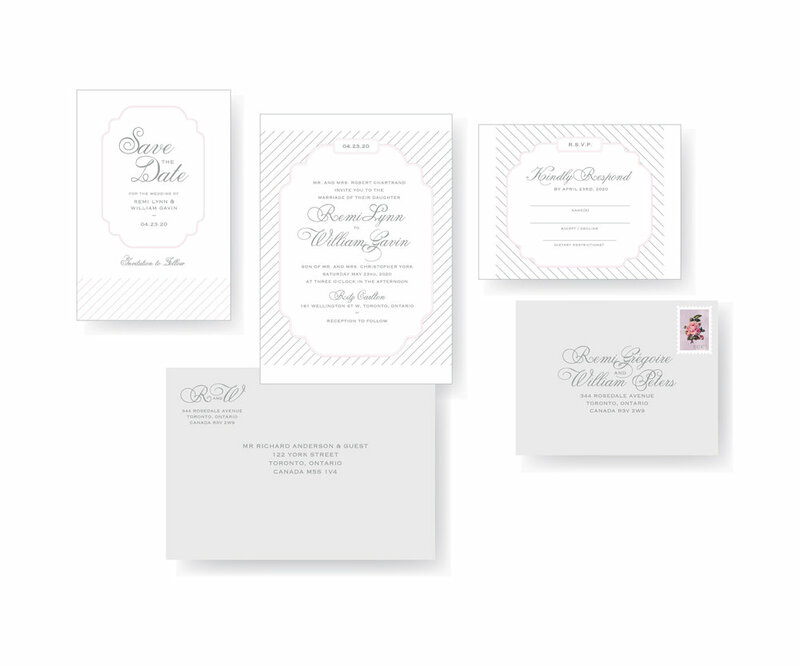 Glamorous weddings are sit-down occasions and they generally include all the formalities that a classic and traditional wedding has.Below are examples of a glamorous and luxurious wedding invitations from our “Cushy” collection.